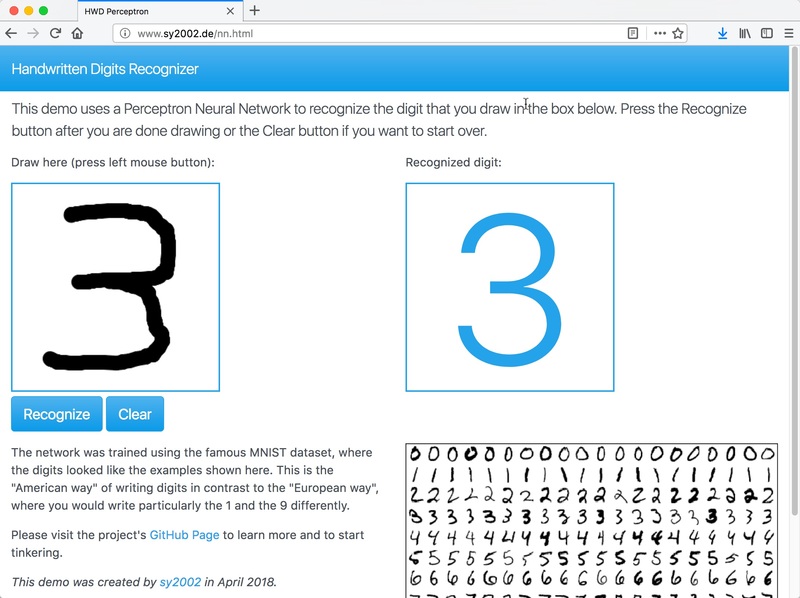 Playground for Machine Learning, Reinforcement Learning and other AI Experiments is a collection of small snippets that I created while learning and uncovering the secrets of ML, RL and "AI". 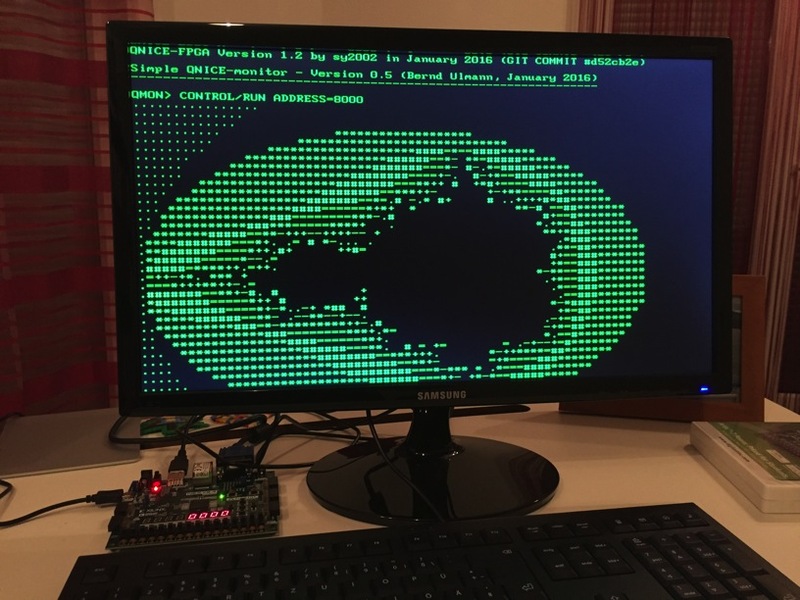 QNICE-FPGA is a 16-bit computer system build as a fully-fledged system-on-a-chip in VHDL on a FPGA. This project a co-production with vaxman, where I am mainly doing the hardware parts (VHDL, FPGA) and vaxman is mainly responsible the software parts (assembler, emulator, monitor/operating system). QNICE-FPGA is based on vaxman's original QNICE CPU instruction set architecture. DM65PIC is the Peripheral Interface Controller (PIC) for the MEGA65 retro computer. 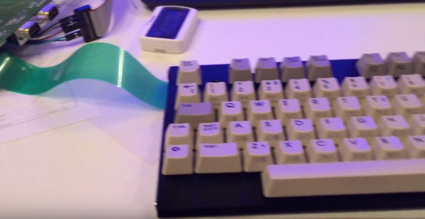 I did the firmware for doubleflash's custom hardware that supports original Commodore 65 (prototype) keyboards as well as Commodore 64 keyboards. Watch the demo video here. 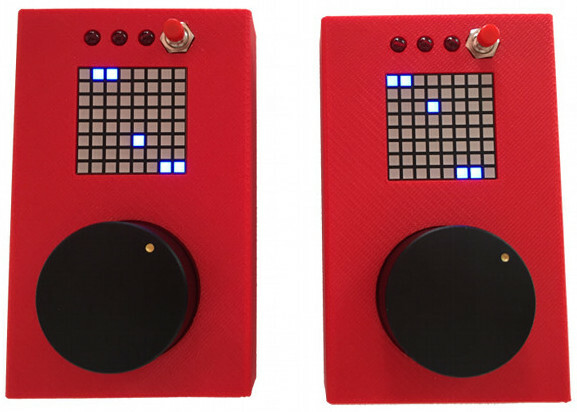 TeleBall is an Arduino based retro handheld game console, that features BreakOut (single player) and Tennis for Two (multiplayer via radio). The device is fully custom made, including a 3D printed case and a custom PCB. See it in action in some videos on the project page and learn how to build your own TeleBall. 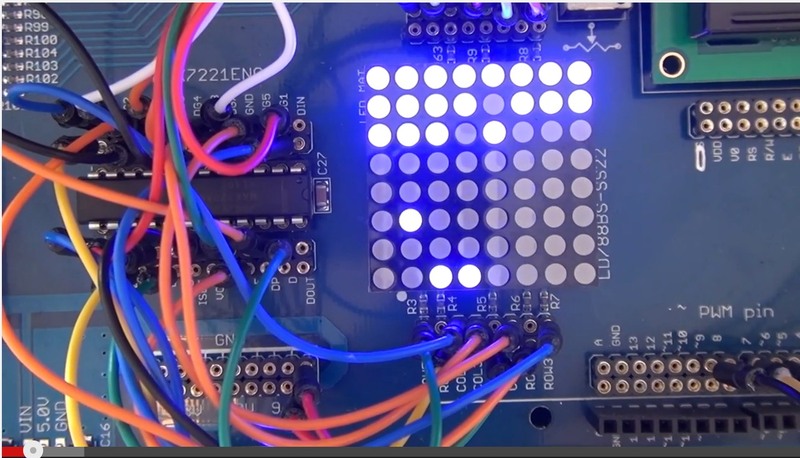 BreakOut for DuinoKIT is an Arduino based implementation of this Arcade classic on the convenient prototyping and experimentor platform DuinoKit. Have a look at the source on PasteBin or watch the tutorial on YouTube. Tuques is a graphics demo for MS-DOS, inspired by fr29b by ByTeGeiZ. The executable .com file is just super-tiny 141 bytes in size. It was made for FEZ, who crocheted it bitwise into one of his tuques. A tuque is a knit cap. Photos and more information are on his blog fezbook.de. There is also a Video that shows the demo and the crocheting. Download the executable MS-DOS .com including the 80x86 assembler source code here. 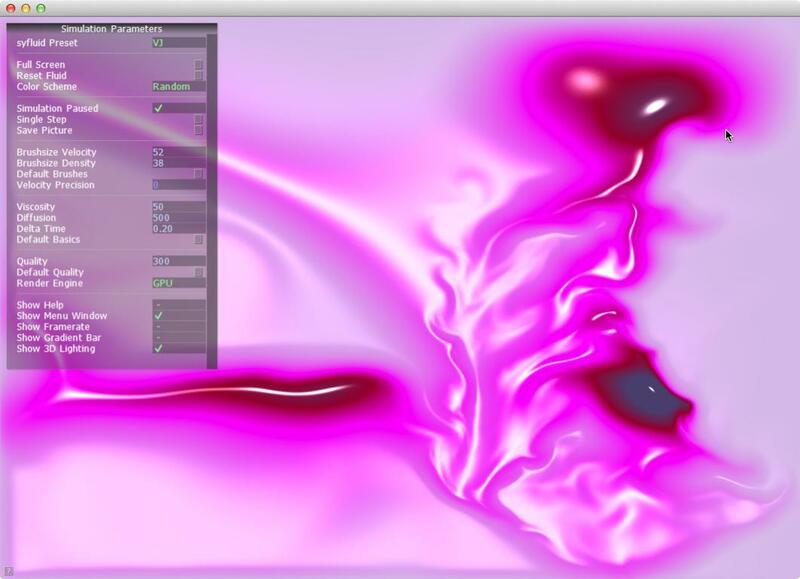 syfluid, a super fancy interactive realtime fluid simulation for gfx fans, VJs and demo coders. 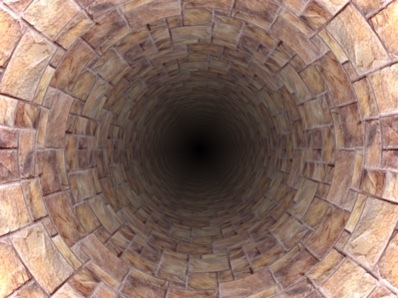 Done in C++ and GLSL. Follow this link to see some screenshots and to download the executable for Mac OSX or Windows. Sources are also available. CODE RED 4k DEMO: First Adventure Vision homebrew demo ever, which scored 2nd on Revision 2013 party. Crew member of the AdVi DEV Team of MEGA. Watch the intro and explanation video here and watch the video of the demo running on the actual hardware here. 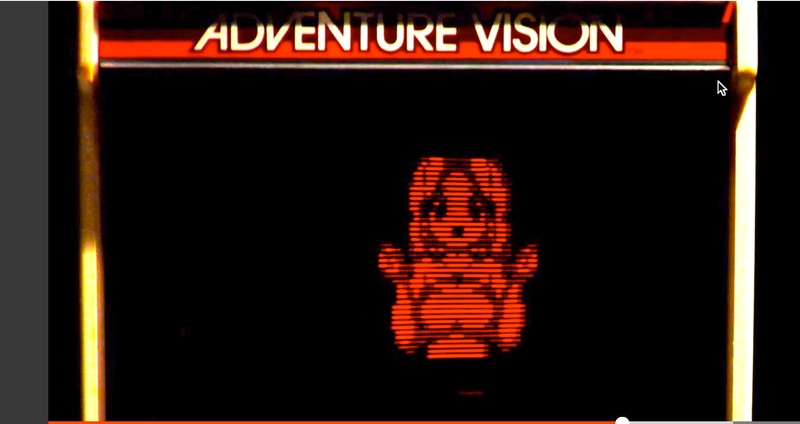 We created a whole ecosystem for hacking the Adventure Vision, that includes an emulator for Windows, OSX and Linux as well as the source code of the CODE RED demo. OSX port and audio bugfix of JustBurn's Adventure Vision Emulator. OSX port and multiplatform release of 0.4.1 of JustBurn's enhanced asm48 based on DaveHo's original version from 2003. Last updated on April, 17th 2019.